He answered several questions, including why he is showing more interest in India? It is important to connect India to achieve the mission of connecting the world, said Zuckerberg during the question hour session. Light questions like how to stop Candy Crush requests on Fb were also raised. Mark comes with a mission to connect billions including the ones who are poor. 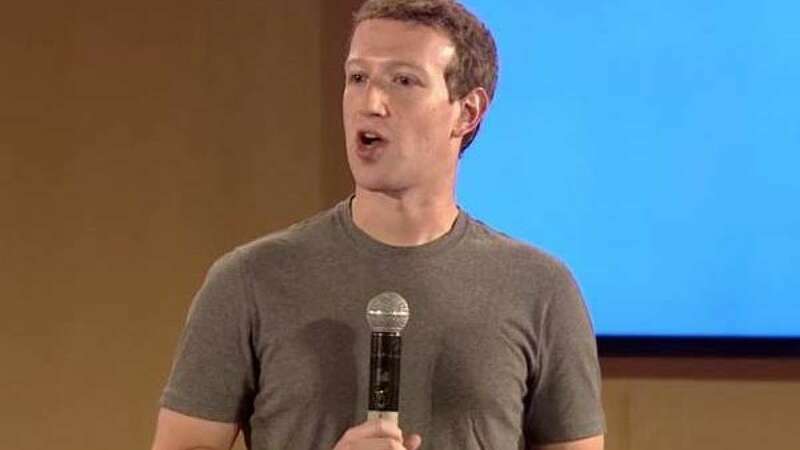 He also pointed out some important key plans Facebook is working on to connect the people who are illetrate.